The price of gold in Vietnam retreated to below VND47 million a tael (1.2 ounces) on September 20 as global price made sharp correction due to heavy selling. 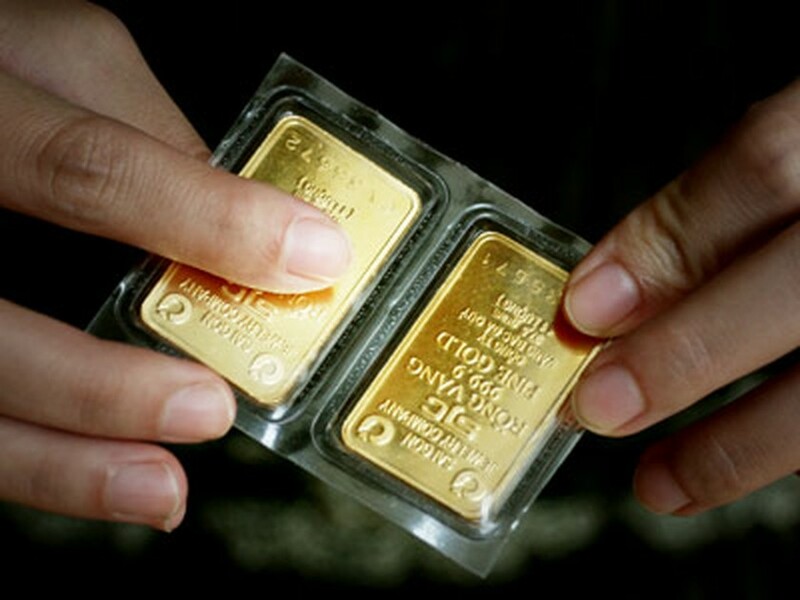 Gold was bought around VND46.4 million and sold at VND46.6 million at most gold shops in Ho Chi Minh City this morning. Saigon Jewelry Company, the biggest gold processor and trader in Vietnam, quoted the price at VND46.68 million for buying and VND46.8 million for selling at 11 am local time. Sacombank Jewelry Company bought gold at VND46.56 million and sold at VND46.79 million. Hanoi-based Phu Quy Jewelry Company purchased SJC-brand gold at VND46.65 million and sold at VND46.9 million at the same time. 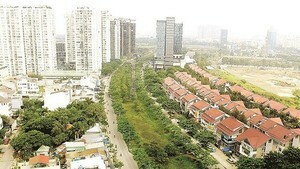 Dollars were bought at VND21,000 and sold at VND21,100 on free market. Meanwhile, the rate remained unchanged at commercial banks for several days. Internationally, gold strongly declined as concern over a potential Greek default drove up dollar, prompting investors to sell gold for cash. Gold for immediate delivery fell to $1,777.8 an ounce from $1,810.84 an ounce on the Comex in New York. Earlier, the metal plunged to $1,770 an ounce. Gold futures for December delivery also sank $35.8 an ounce, or 2 percent, to close at $1,778.9 an ounce, the lowest closing price since August 25. Earlier, the metal dived to $1,771 an ounce. In Asia, the yellow metal slightly rebounded on concern that the European debt crisis is worsening. Spot gold was traded at $1,781.46 at 9:36 am Vietnamese time. Italy joined Spain, Ireland, Portugal, Cyprus and Greece in having their credit ratings downgraded this year. Greece will hold another call today with its main creditors after a “productive” round of discussions with European Union and International Monetary Fund officials yesterday about securing a sixth installment of rescue funds aimed at staving off default. In the US, Federal Reserve policy makers will gather in Washington today for a two-day meeting to discuss whether additional measures are needed to spur the economy amid data may show that construction of new homes fell. The euro exchange rate against the US dollar dropped to $1.36 a euro in Tokyo this morning.